How much does it cost to hire a unit? Our prices are dependent on how many units you require and your location. Please contact us for a quotation. Do I need to provide a water supply? No, our luxury toilets are self contained. Do I need to supply drainage? 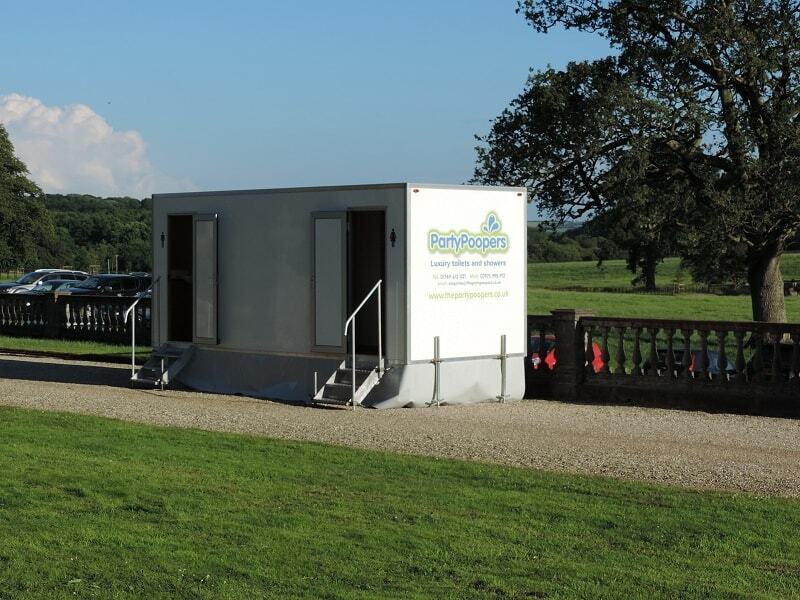 Our Luxury toilet trailers require a 13amp electricity supply either from a generator or mains supply. The individual units do not require electricity, they are self-contained and ideal for events on a more remote location. We require a deposit of 25% to confirm your booking. The full balance is due 28 days before the event date. Yes, our luxury showers require a fresh water supply and grey water soak away. Yes, our luxury shower units will require drainage. Our shower trailers require a 13amp electricity supply either from a generator or mains supply. The individual units do not require a supply, these are gas powered. All our units are reasonably manoeuvrable and delivered by experienced drivers using a 4×4 vehicle. The dimensions of each trailer are available on our website, please ensure there is suitable access for the vehicle and trailer length and width. If you have any questions regarding suitability please feel free to discuss this with us. 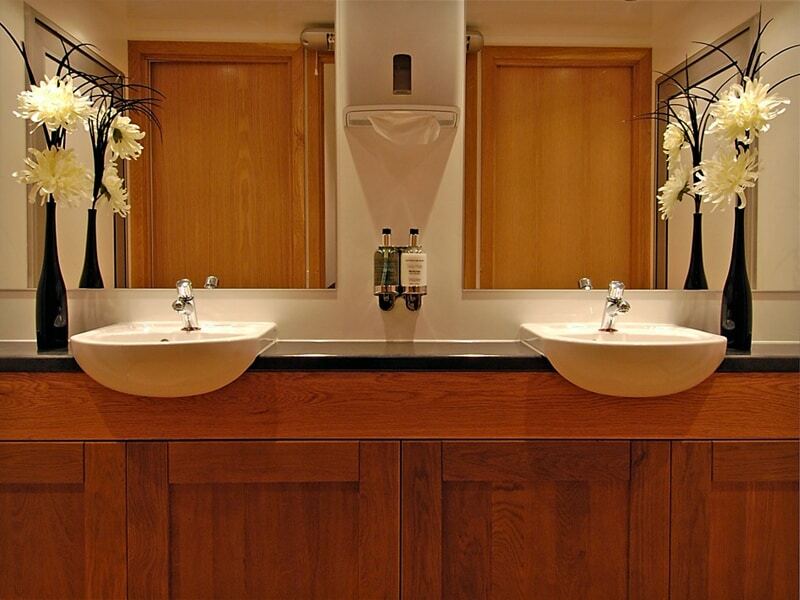 Contact our experienced event management team and we’ll get back to you as soon as possible.